We provide a guttering cleaning service at competitive rates. 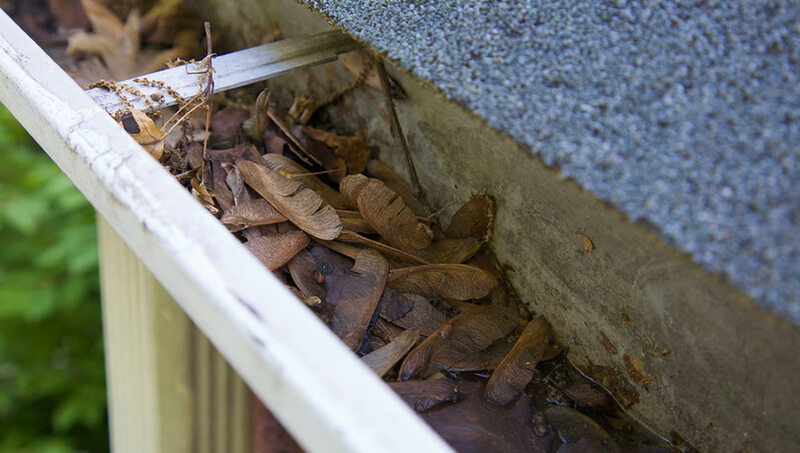 Periodic cleaning of gutters eliminates blockages, which can prevent the free flow of water to downpipes. By maintaining gutters on a regular basis, you are saving time and trouble in the long term.